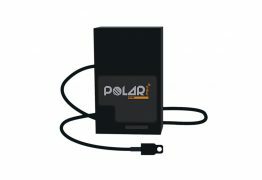 With its own development and international partnerships, Polar Técnica offers different possibilities of strategies for temperature monitoring and tracking of products during production, storage and transportation. Temperature recording equipment capable of collecting information during products transportation and / or storage. The Polar Sat Move is a technological preventive action device, whose characteristics are designed to operate under extreme temperature conditions. 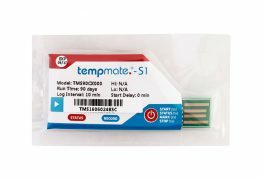 It is a low-cost, single-use temperature data logger that requires no software. Loggers are specially designed for temperature monitoring in cold chain pharmaceutical logistics. 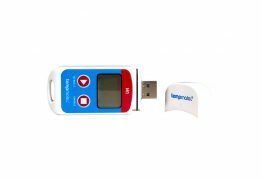 Developed to measure and record the temperature of freezers and refrigerators. COMING SOON! 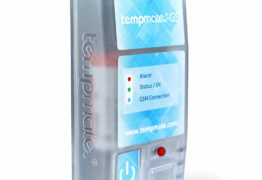 With the Tempmate GS you can monitor the products in real time immediately after sending them to delivery and simultaneously have records of all relevant measurement data. 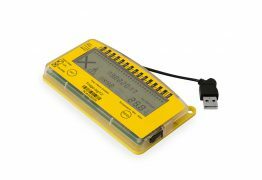 It is a temperature recorder that emits automatic reports in PDF and CSV, USB connection and storage capacity of more than 30 thousand records. 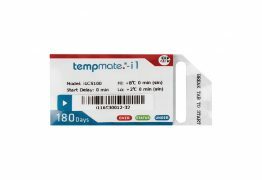 Developed and used to indicate temperature during transportation of temperature sensitive products, whether pharmaceutical, biological, cosmetic or food. It is a low-cost, single-use temperature indicator that does not require software.